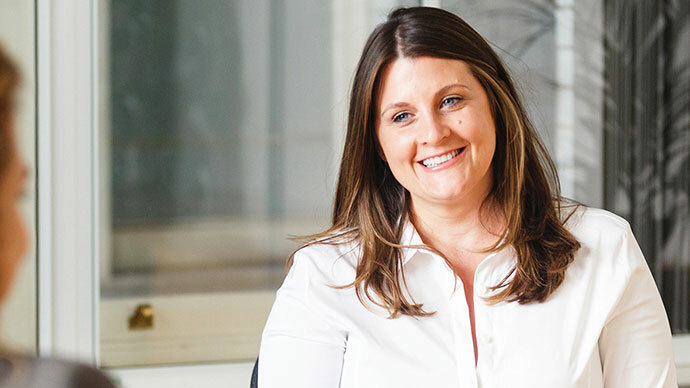 Samantha believes that it is possible to offer consumers a better deal on their investment returns, whilst taking a sensible and level-headed approach to risk. During her career, Samantha has been focused on doing everything in her power to keep risk at a minimum. In fact, this was her main focus when she worked at Bank of New York Mellon for seven years. She has worked for other notable organisations, such as LCF Rothschild and Barclays Capital, as well as smaller, boutique banks. At SynerGIS, Samantha leads risk management and embedding control procedures. Samantha is also a director of GIS and Octagonal Plc.